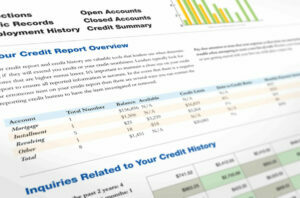 Home » Financial News » Will Congress Overhaul the Fair Credit Reporting Act? 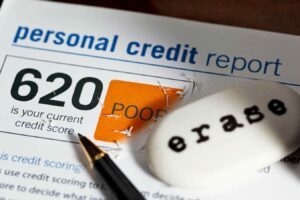 Will Congress Overhaul the Fair Credit Reporting Act? 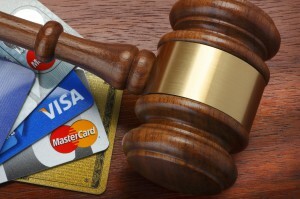 How changes to the FCRA could help consumers recover faster from past credit damage. On Wednesday, Rep. Maxine Waters (D-Calif.) proposed a major overhaul of the law that regulates how information gets reported on consumer credit profiles. These changes would update and revise the 44-year-old law to help consumers who are struggling to establish and maintain strong credit profiles. The Fair Credit Reporting Act is a significant piece of legislation for consumers, because it determines how information is reported and detailed in every consumer’s credit report. This report largely determines how successful a consumer can be at borrowing – whether they can get approved for loans and what terms and interest rates they can qualify to receive. Reduce the penalty period of most negative items from seven years to four years. Match private student loan default rules to the rules for federal loans, so negative information on defaulted loans would be removed after nine consecutive on-time payments. Eliminate punitive scoring damage caused by any debt that’s been fully paid or settled, including medical bills. 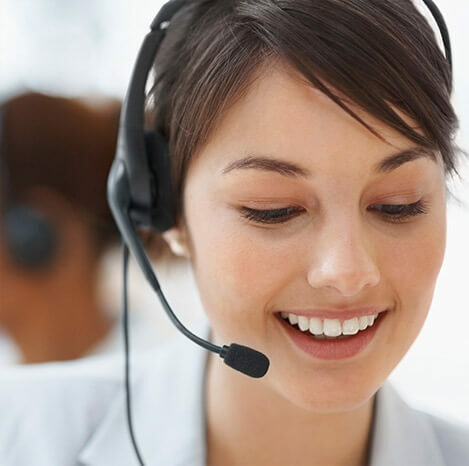 Require reporting agencies and companies to keep records relating to negative information for as long as the penalty period is in effect, so information can be more easily verified or rejected during the credit repair process. All of the proposed revisions are being made in an effort to make credit reporting and scoring fair for all consumers. 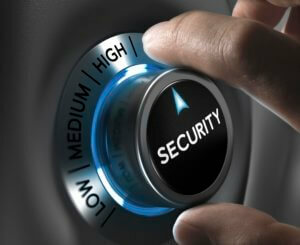 The current rules come with heavy penalties for past mistakes, many of which may be outside a consumer’s control. For instance, medical debt is often generated in extenuating circumstances and reporting agencies themselves have found default on this kind of debt doesn’t directly correlate to the borrower being high-risk for default on other types of debts. The same is true of defaults and foreclosure on predatory mortgages issued prior to the real estate market collapse. In that light, these proposed changes would have a significant positive impact for many consumers. However, as with any law, there may be unforeseen side effects as creditors and lenders attempt to protect their own interests. It can be difficult to predict exactly how a new law or revisions to an existing law will play out in the real world until it goes into effect. For example, when the Credit CARD Act closed loopholes in credit card agreements with consumers and reduced issuer profits, one unanticipated result was that creditors increased transaction and swipe fees on merchants. As a result, merchants started instituting minimum purchase limits for credit cards and even gave incentives to cash-paying customers.